How can we build your Product and Brand? We focus on High Velocity Product Development, and have helped over 100 teams launch over 50 products. Our thought leaders handle the entire lifecycle of high velocity product development from assessment, to Agile training and coaching and including A+ front-end engineers, UX designers, DevOps & QA professionals. Within a week our UX practitioners will work with the team to create a user tested clickable MVP prototype. 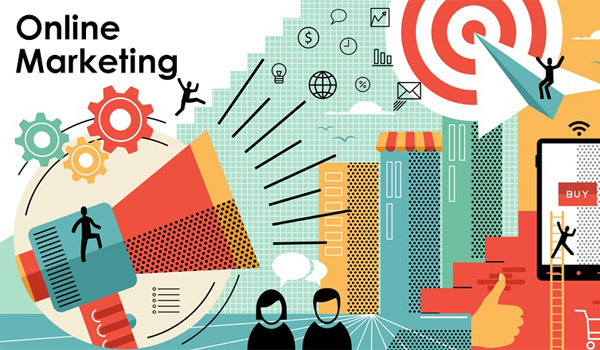 Digital marketing along With A-Z Business & It Solutions. We serve small businesses & emerging brands. Combination of social media & google tools which makes it possible for your business to emerge as a brand. 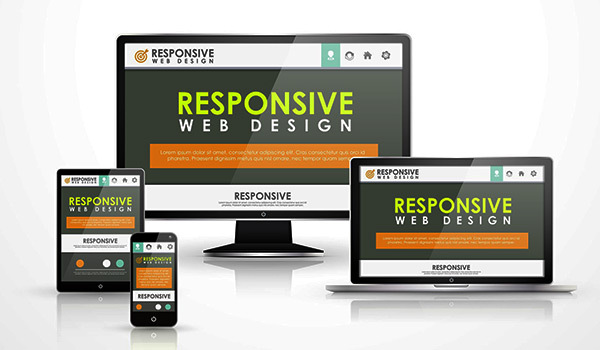 Latest coding methodologies along with responsive, mobile friendly & faster will attract more customers & users on your website. 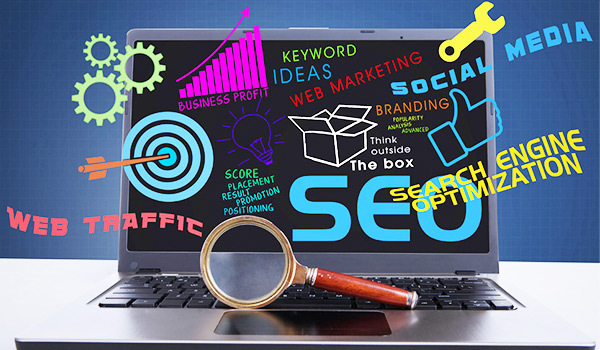 Search Engine Optimization is latest & popular trend being adopted by big brands. We are expert in SEO & all google tools. We help you rank your business on the 1st page of google search. We take care of IT part of your business. We also take care of Branding & Online marketing for your campaigns. We take a glass half-full approach, avoid negative energy. We challenge the status quo have a thirst for knowledge. We build upon and strengthen the connections we have to one another.